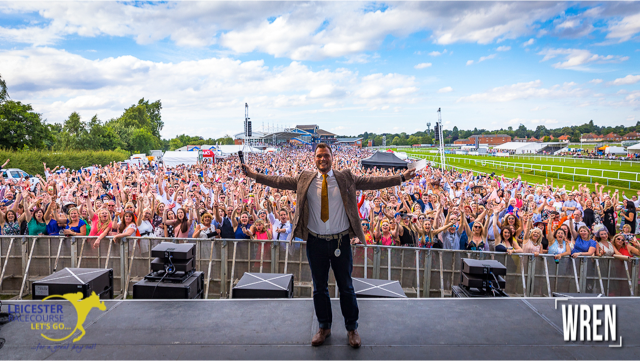 Leicester Racecourse Ladies’ Day 2017. I host domestic and international events for corporate businesses as well as charities and sports club ceremonies on a regular basis. This includes scripted work, question and answer sessions with athletes or guests, auctions, interviews, award ceremonies and introducing a variety of entertainment and acts. My record for an auction lot is £16,000 for a signed Leicester City shirt. Holding an event together is a skill which requires the right balance of voice, presence and engaging delivery, something I work very hard on to ensure my partners’ events go smoothly and they achieve their goals. Please feel free to contact me on ian@ianstringer.co.uk if you have an event which requires a professional host to ease the pressure on organisers whilst adding a sparkle to proceedings. 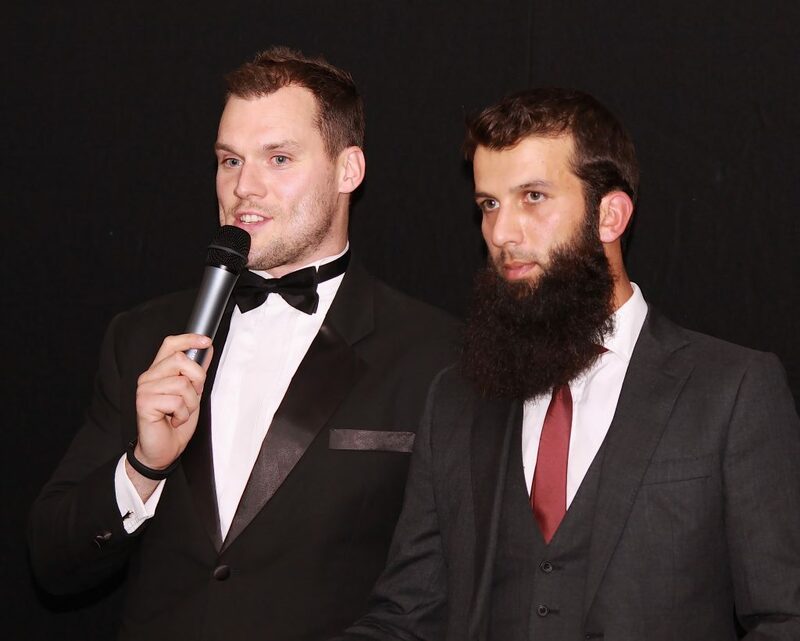 Ian Stringer hosting and interviewing Moeen Ali 2015.